MultiComponents International BV is a engineers- and technical trading organization, specialized in components for power transmission and engineering machines. 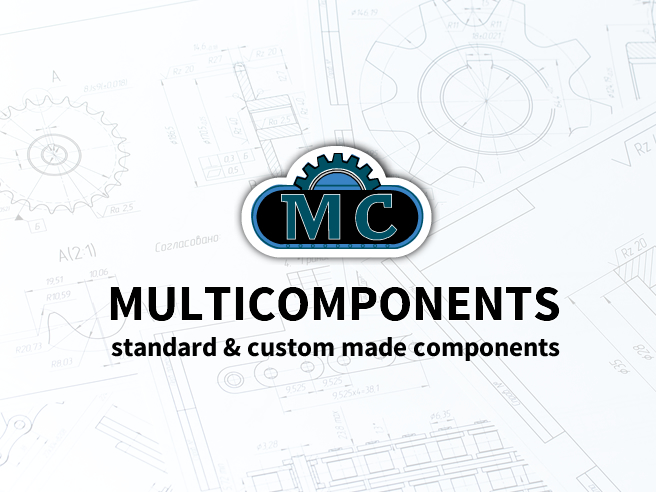 MultiComponents is specialised in design, production and delivery of custom made rollers, bearings and related parts. MultiComponents was established in 1996 and has offices in Montfoort (The Netherlands) and Cixi / Ningbo (China). Using our technical know-how and knowledge of the market we would be more than glad to help you to find a solution for your technical problems. Together with a number of selected for both production of components and logistics, we try to obtain the best possible result. MultiComponents aims to realise an optinal price/quality ratio for you. On this website we attempt to give you a first impression of MultiComponents special rollers, bearings and components capabilities. If you have any questions or would like to know more, please don’t hesitate to contactus.